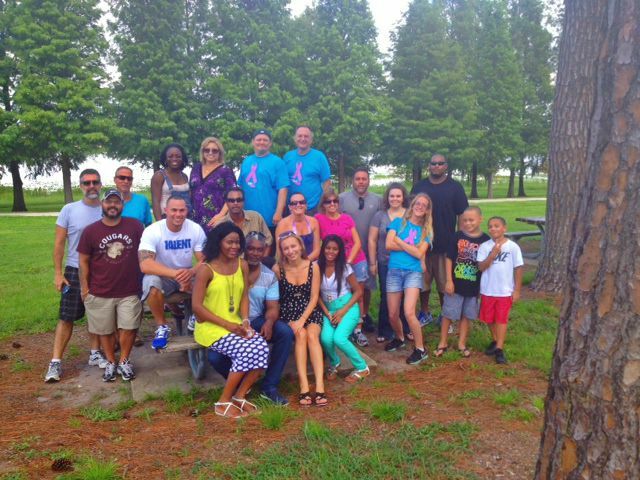 Earlier this month our Falcon Square & Calais Park Lofts teams spent some time outside of the office and enjoyed a Family Fun Day! The crew got together at a nearby park and brought their families along where they grilled burgers and hot dogs. The teams played tug-of-war, jump roped and they even did some good ole dance shuffles to the music provided by DJ Danny, Falcon Square’s Maintenance Manager. 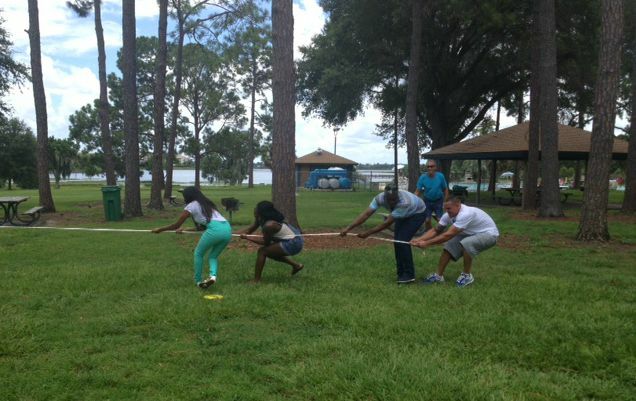 It was a fun filled day of team building & family fun.